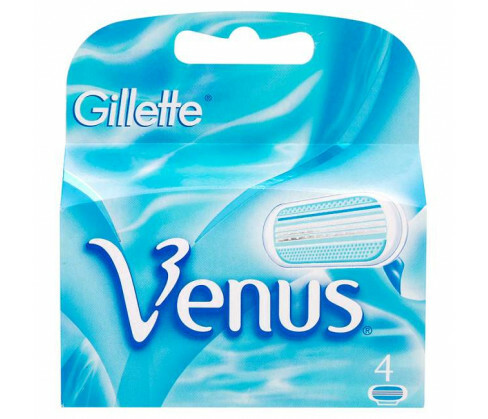 Gillette Venus for Women Blades is a cartridge that is suitable for fitting onto Venus razor handles. The cartridge has an arrangement of three superior quality stainless steel blades that deliver a smooth and close shave. The cartridge comes equipped with protective cushions that eliminate the chances of nicks and cuts while shaving. You also get the advantage of an indicator strip that indicates that you are no longer getting an optimal shave when it fades. The cartridge head has an oval shape that makes access to hard-to-reach areas easy with the rounded corners providing extra comfort. The superior quality of the blades ensures that you can use it for as long as one month before changing the refill. The thoughtfully-provided in shower holder ensures that the blades stay dry even in the shower. The blades are manufactured from extremely sharp stainless steel and should not be used in any way except for the purpose it is intended for. Keep out of sight and reach of children, Rinse the blades thoroughly after use to remove all remnants of hair and shaving cream. Shake and pat dry on a towel taking care not to put undue pressure on the blades. Fading of the blue indicator strip indicates it is time for replacement. Press blue button on the Venus razor handle to eject the used blade. Snap on the new three-blade cartridge on to the handle. Shave the usual way taking care to follow the direction of the normal hair growth. Rinse thoroughly under running water to clean the blades of shaving lather and hair residues. Shake and pat dry. Store in a dry place. 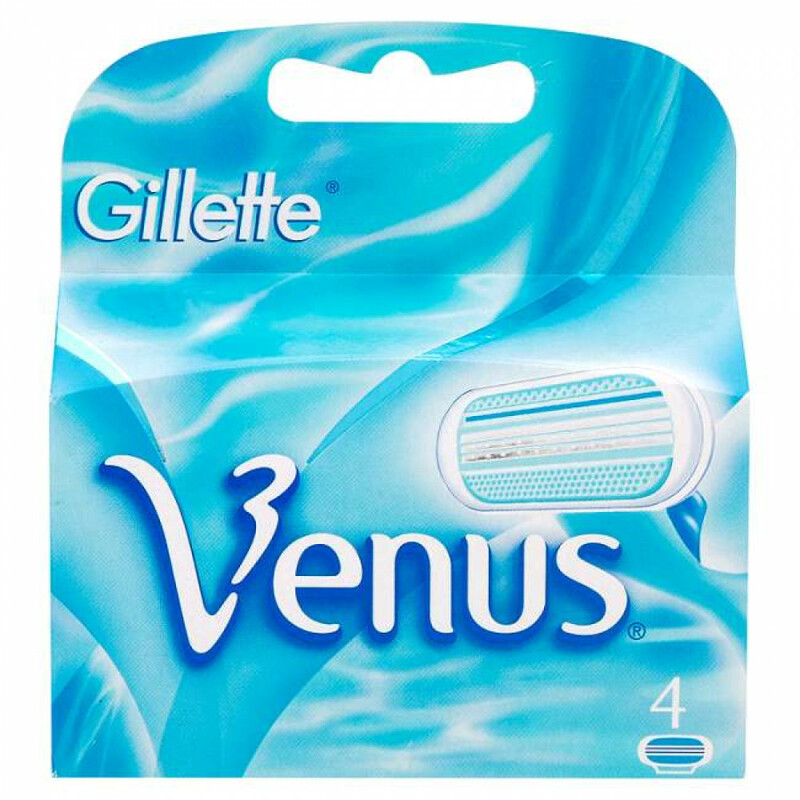 The blades come as refills or can be bought new to go with the Gillette Razor.